Sarnia - who's ready to get their rock on once again? 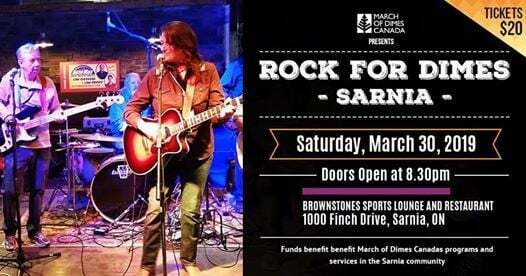 Rock for Dimes Sarnia comes back to BrownStones Sports Lounge & Restaurant on Saturday March 30. Show your excitement on social media using the #RFDSarnia hashtag! 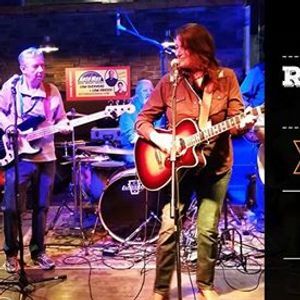 Come out for a fun night of live music with your friends and hear songs from local talent: Zephur, Me & Mr. Smith, KtG, Shelly Rastin Music, and Circle the City. Mothers Day Latin Fiesta Sarnia!